Allan’s earlier studies in Mechanical Engineering (Nat Dip) bears no similitude to the role of recruitment specialist and business entrepreneur that he has carried out for the past 36 years. 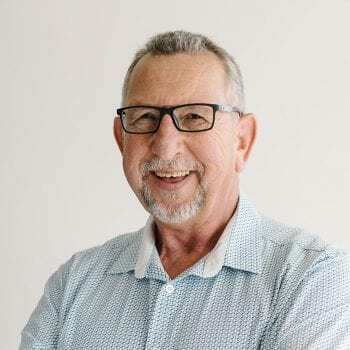 His passion for seeing people fulfilled in their careers has been the stimulus of his natural progression into management consulting and executive careers counselling. Allan is currently CEO of the Key Recruitment Group, and he has led this business over the past 27 years. Allan has a highly successful track record in providing a wide-range of assessment, selection, and careers consulting services in sectors such as manufacturing, mining, packaging, petroleum and NGO services. Specifically he brings extensive experience and sharp perception to the Consulting team, as well as an intimate understanding of the connection between Purpose, Call and Career.